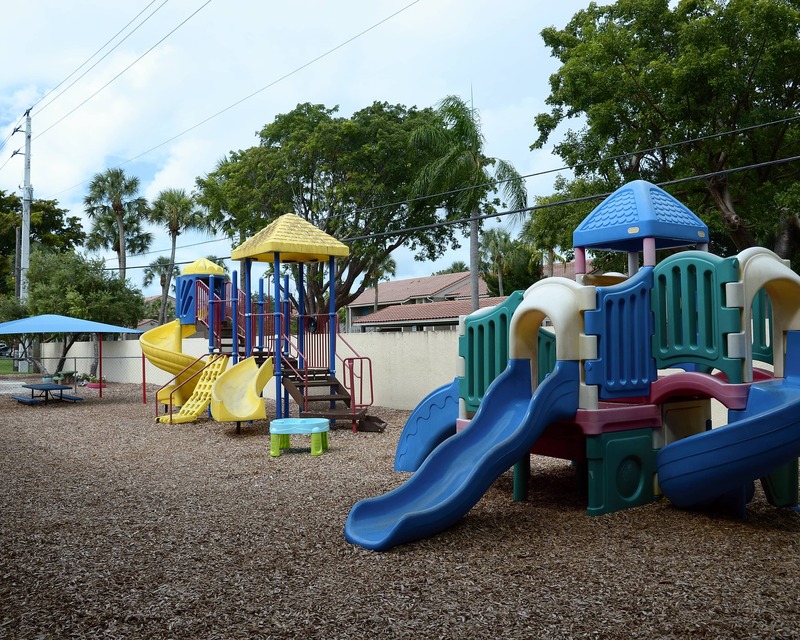 Welcome to La Petite Academy, a NECPA-accredited educational daycare located in Deerfield Beach, FL that has been part of this community for over 33 years! My name is Brittney Butler and I am the academy director of this wonderful school! 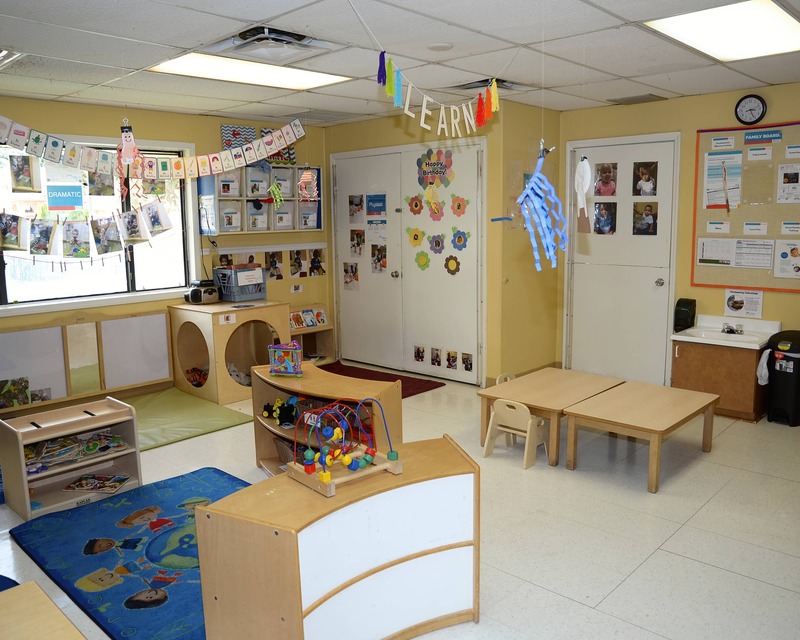 I have more than 13 years of experience working in the early childhood field. I hold a bachelor’s degree in child studies as well as an Advanced Level Florida Director's Credential. 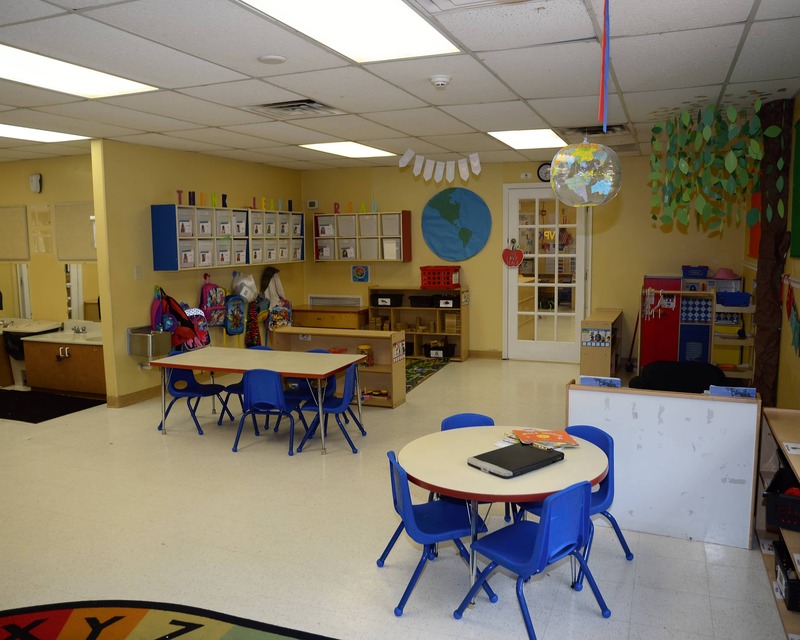 This school offers infant care, preschool, VPK and other early education programs for children 12 months through 12 years of age. Each of our families is encouraged to be involved in our school and we work with parents to help each child reach their full potential. 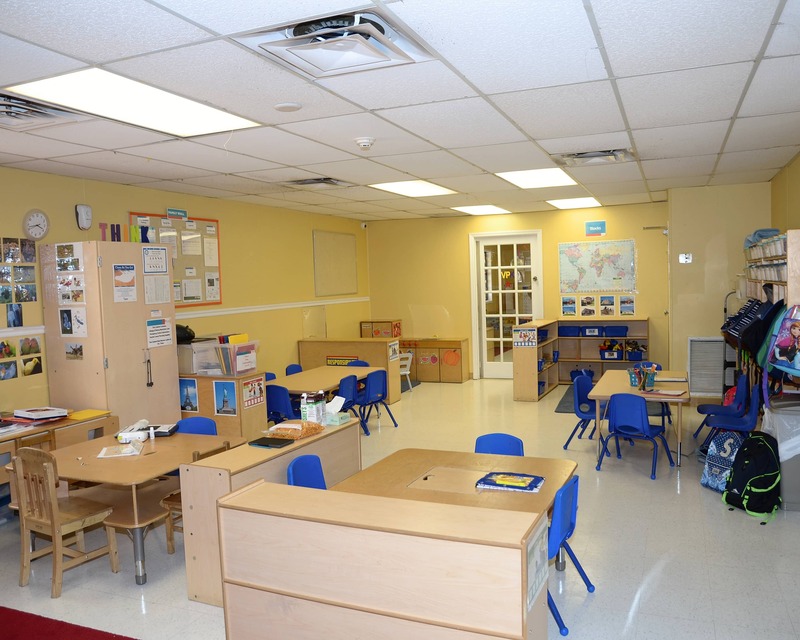 Our highly trained faculty creates a warm, educational and safe environment for your all children. Combined, our staff has over 150 years of educational experience! All of our teachers hold at a minimum their Florida Child Care Professional Credential or higher, and are certified in CPR and First Aid. 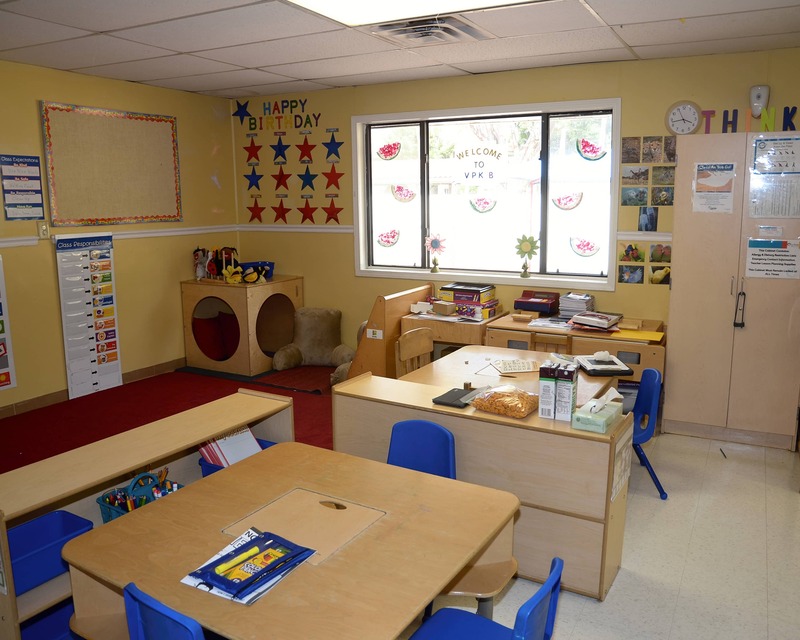 If you are looking for an education-driven child care in Deerfield Beach, FL then give La Petite Academy a call to schedule a tour today! We can’t wait to meet you! My experience is amazing. My child had an easy transition, Mrs. Jassica and Mrs. April are such amazing people. They make me feel really secure leaving my daughter at school every day. My son has been at La Petite since he was an infant till he is now a Toddler 21months. The teachers are very nice, very caring, Priscilla, Marisol, Angela is so sweet and caring. The staff there are very nice as well, very welcoming and had my sons interest.They are very professional and respectful I would definitely recommend. never worry about safety of my little while I'm away. I couldn't be happier with LP & their services & will continue to enroll my daughter for the future. I have been in early education for over 13 years, 10 as a teacher and three as an administrator. I moved to Florida from Connecticut this year and have really enjoyed my time so far! My favorite educational theorist is Howard Gardner! I have been here for three years. I have worked with children for 13 years in different facets. I am a born and raised Florida girl and I am also a mother of three beautiful children. My favorite past time is watching movies! I am one of the Team Leads of this La Petite as well as their Safety Captain and Lead VPK Teacher. I have over 20 years experience in the field of education. My favorite pastime is lounging on the beach reading a good book by James Patterson! I am originally from New York, GO GIANTS!